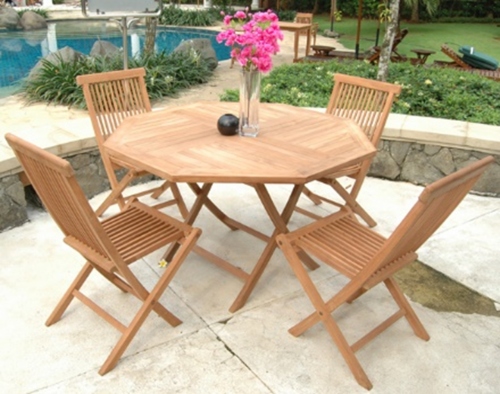 To compliment our Barbecue Grills and Smokers we are now selling Teak wood Outdoor furniture at very competitive prices. 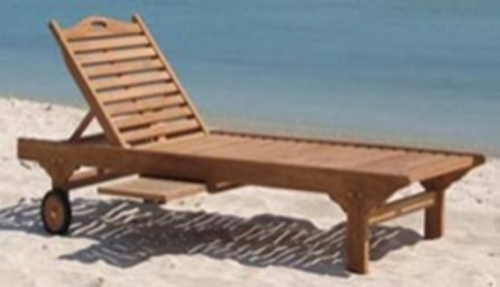 The materials we order are selected for their quality, we will offer well known styles, designs and selection. 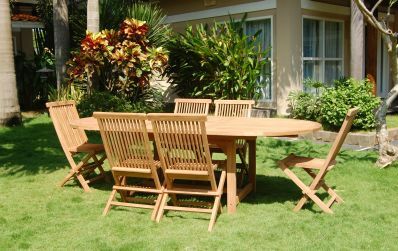 You can find everything from patio furniture, like patio dining sets to outdoor furniture, to table and chairs for your condo balcony. 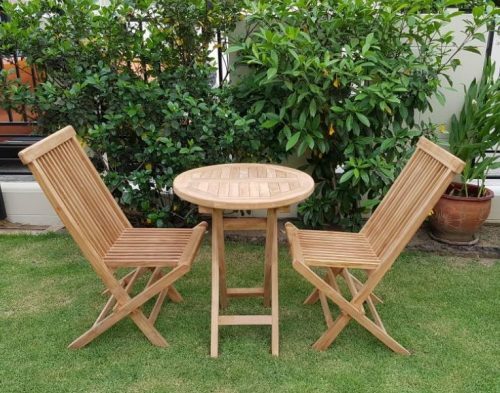 We invite you to call with questions after viewing what we have to offer, we’re positive you’ll be as impressed with our quality, price and our follow through service.